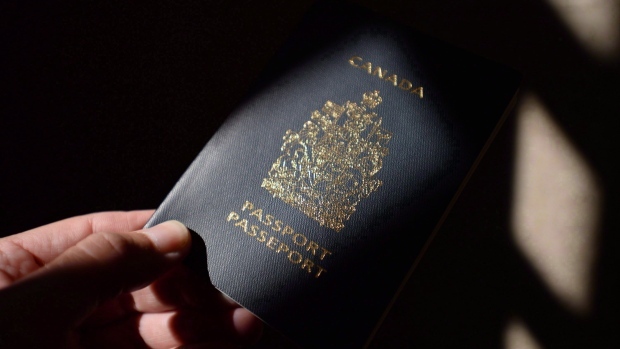 A Passport Canada network outage that delayed processing of some passports has been resolved, the agency announced Thursday. A car accident cut the internet connection near a key processing centre in Ontario earlier this week, resulting in delays in “urgent and express services” across Ontario and Western Canada. For some Canadians, it’s a belated fix. “Thank you for costing me thousands of dollars,” wrote one Facebook user, referencing a flight that was meant to depart Thursday morning. The collision that caused the initial outage happened near Service Canada’s processing centre in Mississauga, Ont. which then knocked out the facility’s internet connection. In a statement to CTVNews.ca, the Ministry of Immigration, Refugees and Citizenship Canada confirmed these details. The outage caused concerns for people in need of urgent travel documentation. Hello, the network outage that affected the Passport Program is now resolved. Urgent and express services are now restored in all Service Canada Centres – Passport Services. Thank you.